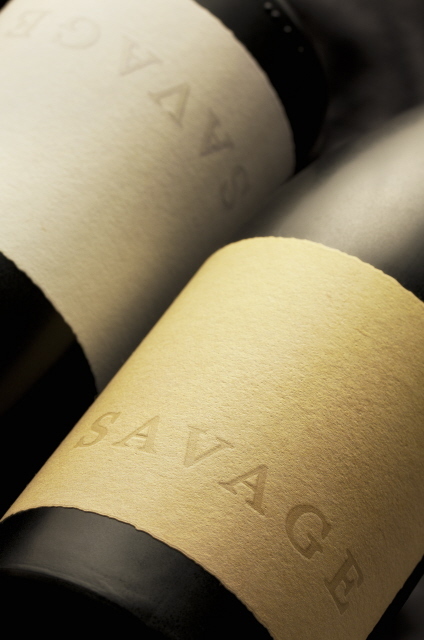 Savage Wines, launched to great anticipation last night, did not disappoint and were welcomed for a number of reasons. 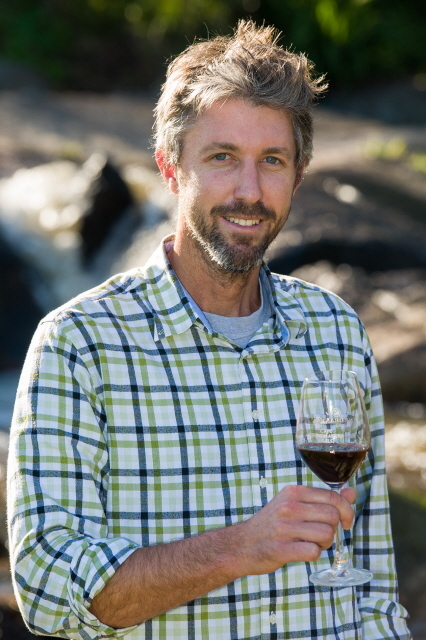 The red shows the same precise winemaking and sympathetic fruit handling that Duncan has shown in his whites and the big bonus for this writer is the now very rare 12.8% alc. This is far easier to achieve with whites than reds without losing for example generous mouth feel (too which we have become far too accustomed) and power and elegance - which has always been rare. If one had to be picky possibly a touch too much whole berry ferment but this will integrate with time which is something these wines have in abundance. However, immaculate fruit is probably the more likely. These wines will soon have a cult following – find them, buy them, and if you have the discipline, keep them – well some of them anyway. I believe they are both priced at R180 which - for world class age-worthy wines - is good value and will seem a bargain of a lifetime when you open them in say 5 years time. The 2011 red is 72% Syrah, 21% Grenache, 7% Cinsaut, aged in old large format oak while the 2012 white is 70% Sauvignon Blanc 30% Semillon 100% aged in 25% new 500 and 600lt barrels, both wines WO Western Cape. 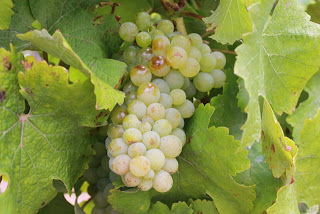 Once upon a time Chenin Blanc lived in the beautiful Cape winelands with her step-sisters Sauvignon Blanc and Chardonnay. The sisters received lots of attention – parties, trellises, favoured sites - never wanting for anything other than a true Romeo to woo them. 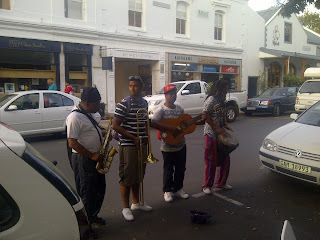 But they were spoilt and petulant and failed to find a suitor. What the sisters didn’t have was Chenin’s beauty and versatility. Chenin had to work hard all day with little rest or comfort other than to sit near the fire cinders late in the evening, earning the nickname Cinderella. One day some new oak arrived to take the sisters to the palace ball. Chenin was left all alone to do the housework. Suddenly – in a burst of light - an old oak by the name of Madiba appeared and offered to take Chenin to the ball. ‘But the wine snobs won’t let me in’ cried Chenin. Not to worry assured Madiba, Michael Fridjhon has been doing your PR for many years and soon you will appear in the finest regalia. With a swish of his virge, Madiba turned grapes into a pimpmobile and nine winemakers – Jeff Grier, Teddy Hall, Jean Daneel, Irina von Holt, Mike Dobrovic, Eben Sadie, Bruwer Raats, David Trafford, into eight white steeds and coachman Ken Forrester. At the ball, globally renowned critics loved Chenin so much that Madiba decided that if the shoe fits wear it and rescinded the spell to turn the pimpmobile and winemakers into pumpkin and mice at midnight.